I rarely feature kids' fashion on Kickcan & Conkers, unless I fall for something really original. 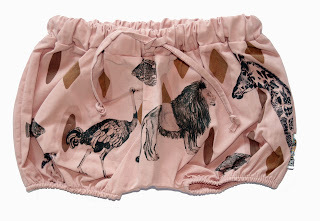 Spanish brand Monikako caught my eye recently, and I have to say I love the handdrawn designs in their SS12 Tribu Collection. 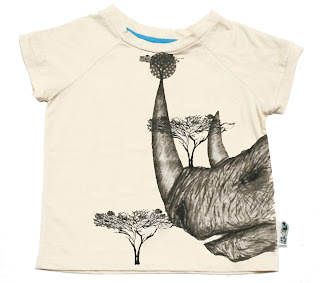 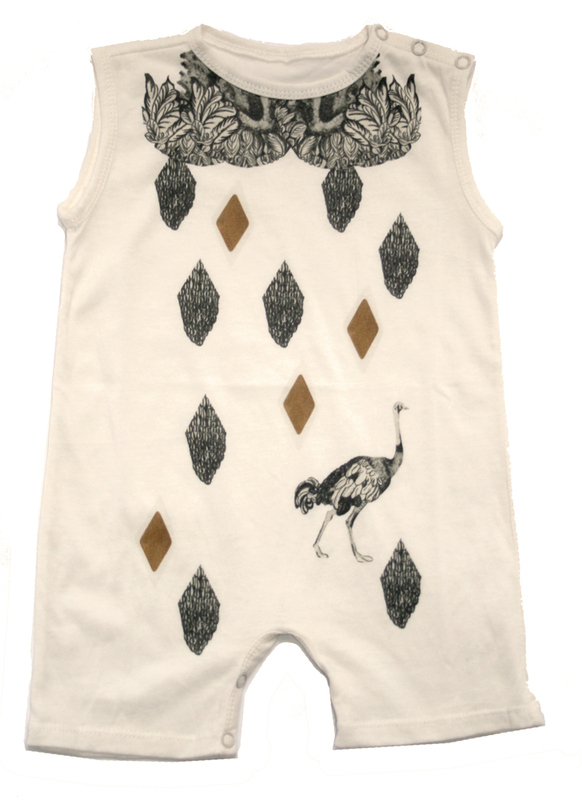 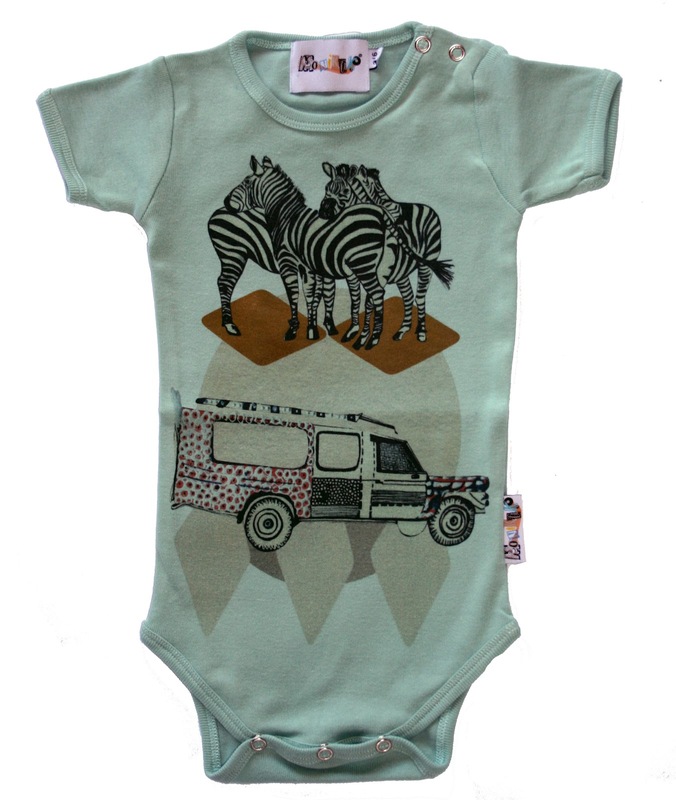 Inspired by their travels in Africa, Rebeca Sanchez (textile designer) and Kaulip Alvarez (international artist) decided to create a creative range of clothes for young children (3months to 8 years) with a strong emphasis on art, and that's exactly why I like it! 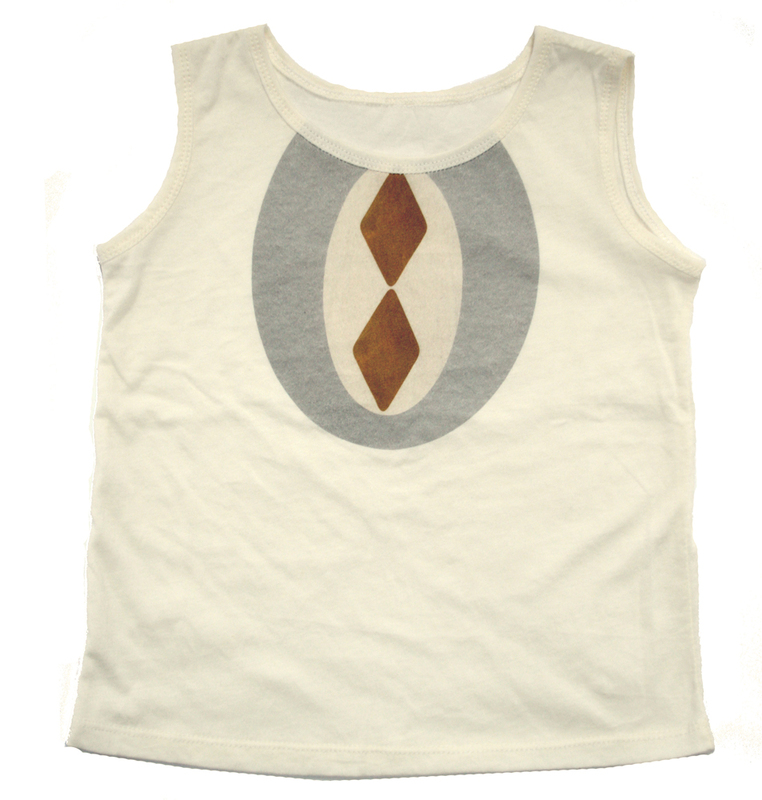 You can browse Monikako's Tribu lookbook here and then hop over to their webshop if anything takes your fancy.